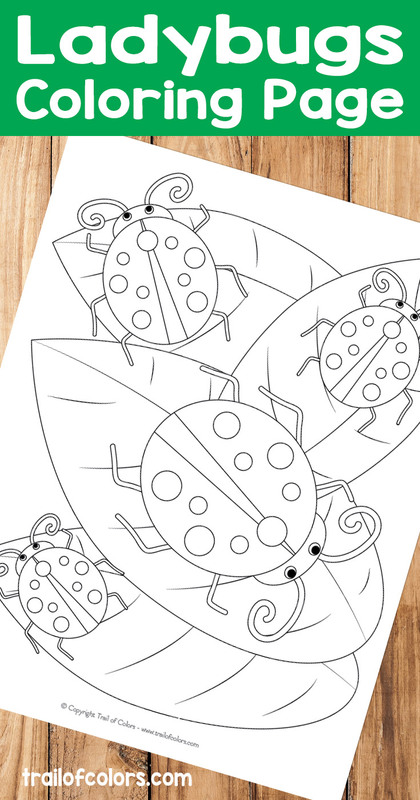 Do you have a kid at home who likes bugs? 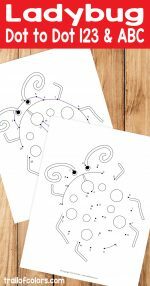 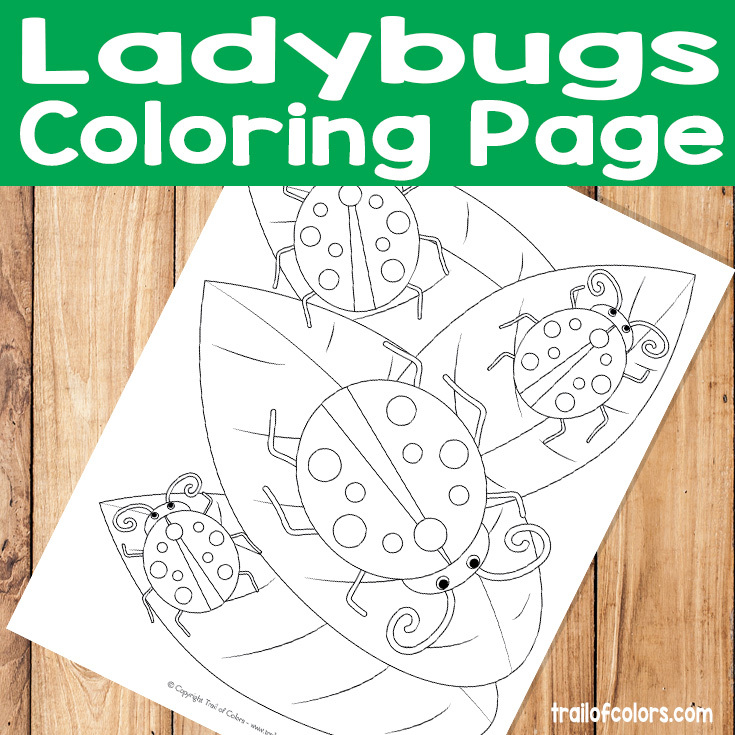 Then this ladybugs coloring page is perfect for them and the best part is that this coloring page is free as are all on trailofcolors.com website :). 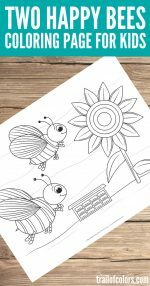 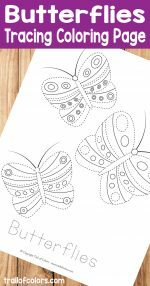 We have more Spring themed coloring pages for little ones and for you. 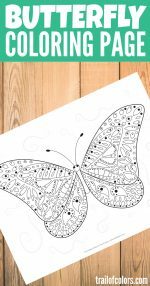 If you are searching for some awesome coloring books for your self or maybe for kids you might like these two. 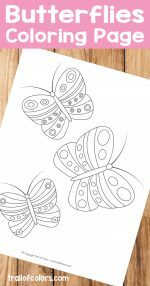 I would love to have this coloring page for my son and daughter, but the link takes me to the dot-to-dot page instead. 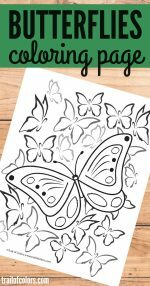 It works now April, thanks for letting me know.